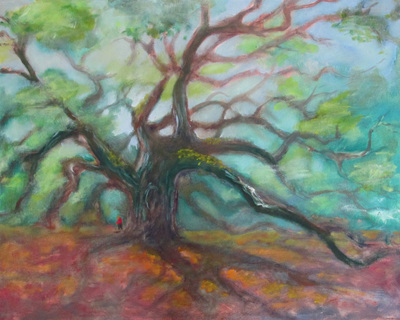 This Exhibit, ELEMENTAL, at Art League of Hilton Head, showcases Kim's visual celebration of the elements WATER, AIR and EARTH (in the form of the ubiquitous LIVE OAK). ​WATER has always been a main concern , both ecologically and aesthetically. 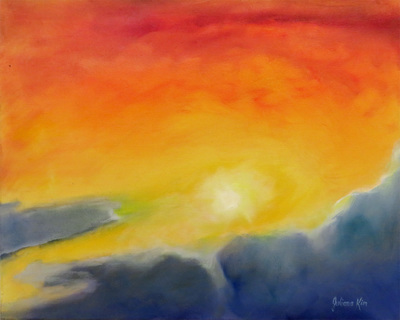 AIR and its dance of sunlight, color and atmosphere enthrall, both from terra firma as well the aerial view. Earth-bound, the majestic LIVE OAK straddles both, with its broad span of tangled branches / roots reaching out for endurance and connection. 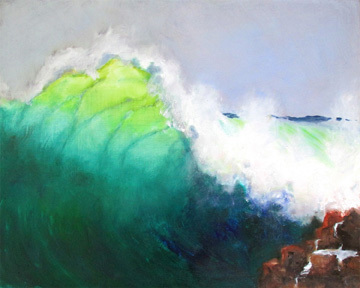 ​Please enjoy her artwork in the following Galleries!